Study in Canada this summer! Meet our Study Advisor for Canada! 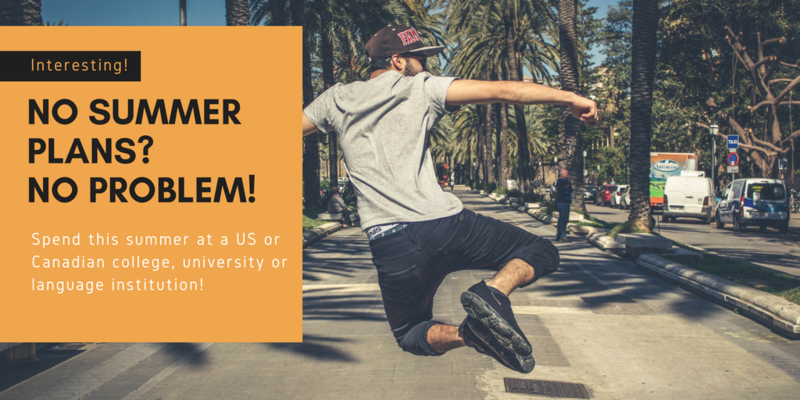 Study in the US this summer! Meet our Study Advisor for the US! Study in North America this summer!